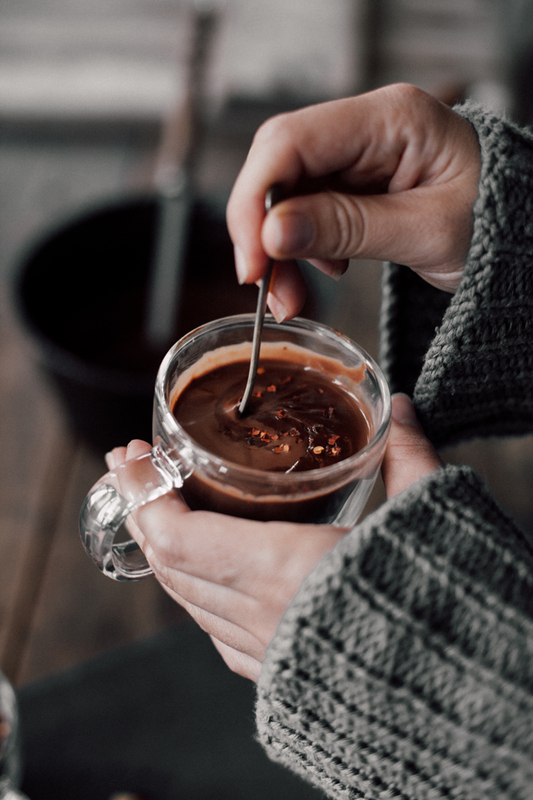 We’re doing our level best to celebrate the best of winter this month, which gives us a lot of days to make heartwarming cups of hot chocolate. But why stick with one method when there are clearly so many delicious ways to take your hot chocolate from tasty to absolutely out of this world. As always, the fantastic people who share a love of good food with us came to the rescue. Here are some of our favourite submissions. 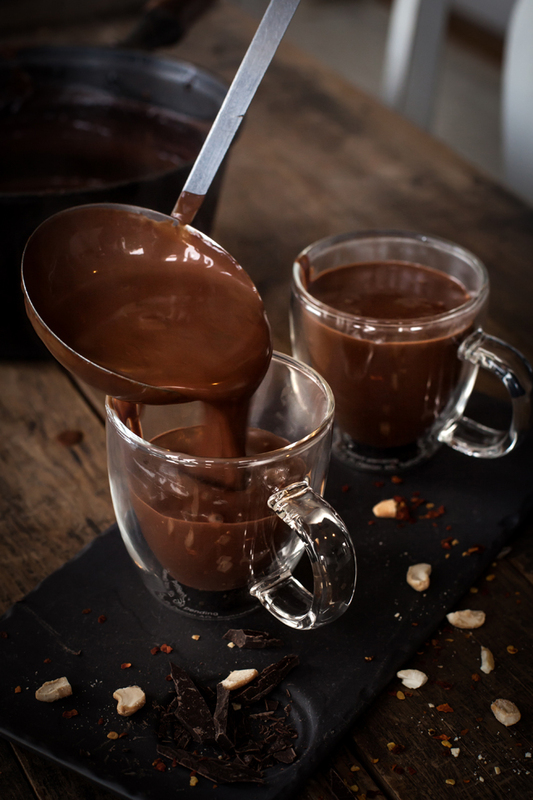 Add a few pieces of chocolate into a mug, then pour in hot milk and stir. Top with whipped cream and some crushed chocolate pieces. Take a peppermint crisp chocolate and cut the two sides off, place it into your cup and sip it through the peppermint crips like a straw. You will have instant mint hot chocolate! Delish! My recipe is melted chocolate, chilli flakes, cinnamon and cream. Serve with spiced or roasted almonds on the side, (You’ve got to have a treat next to the mug). 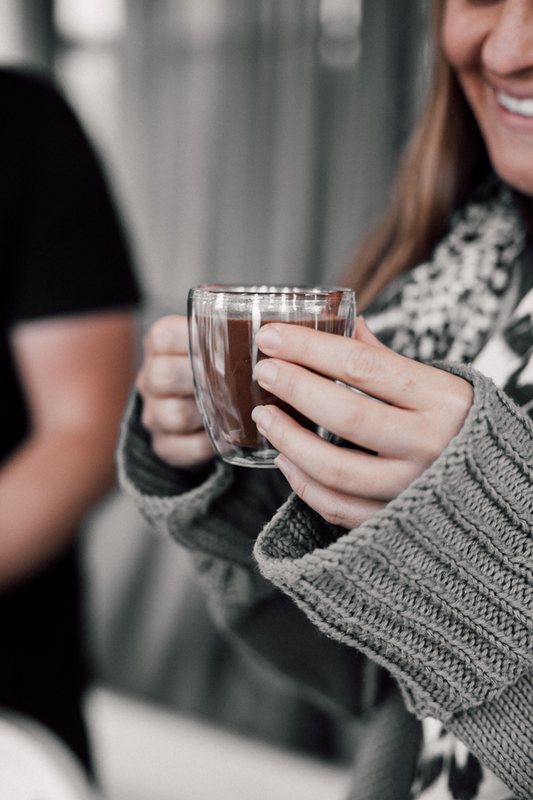 To read more amazing tips on making hot chocolate, check out our community’s feedback. 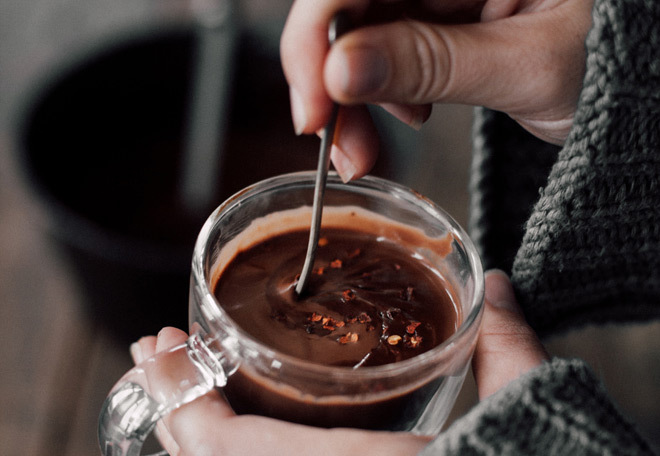 Thanks to everyone for submitting such great tips on making the world’s best hot chocolate. If we’ve learnt anything from this endeavour it’s that experimentation is key and that your knowledge is only as good as the company you keep, and man oh man are we glad to have your foodie company.